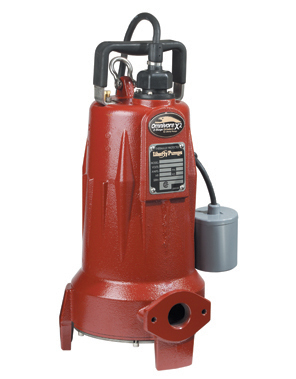 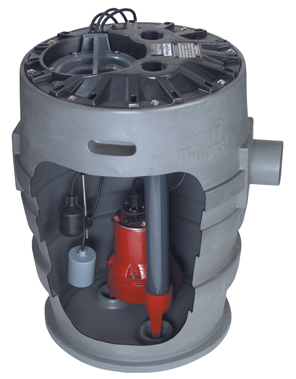 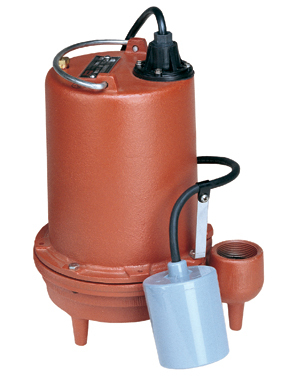 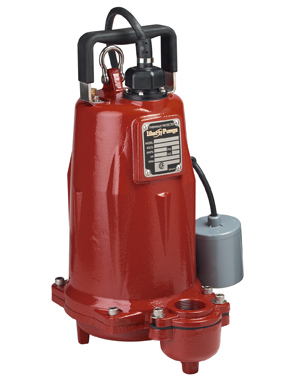 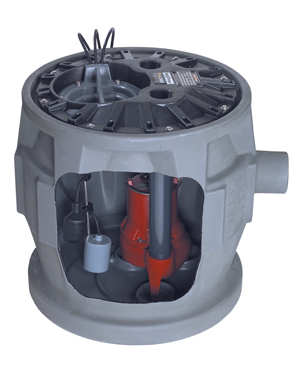 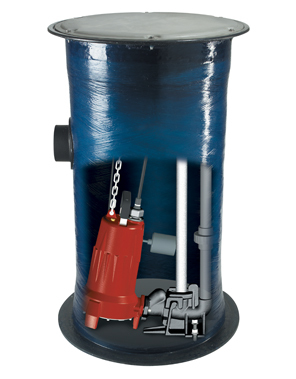 Liberty high head pumps are supplied by Pump Express. 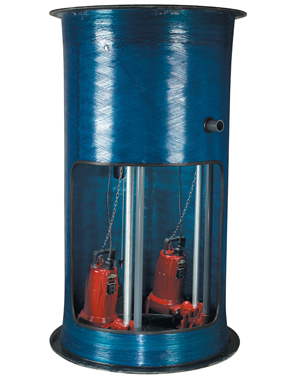 These pumps serve to produce high pressure. 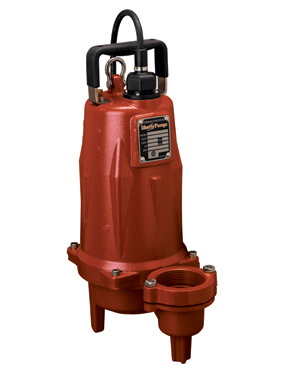 With hydraulic and energy efficiency, Liberty high head pumps move more water for lower prices. 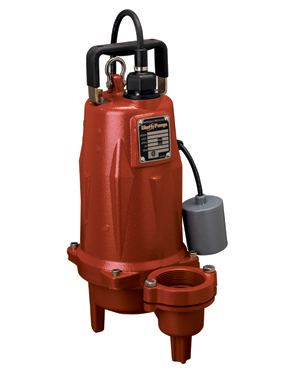 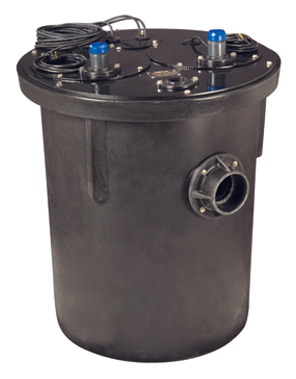 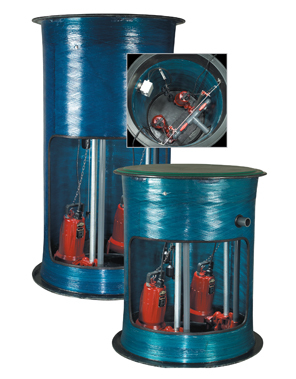 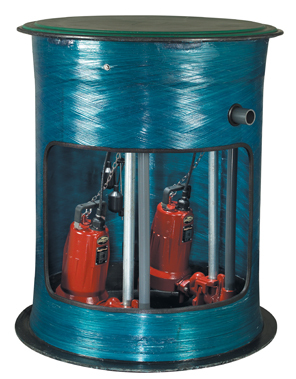 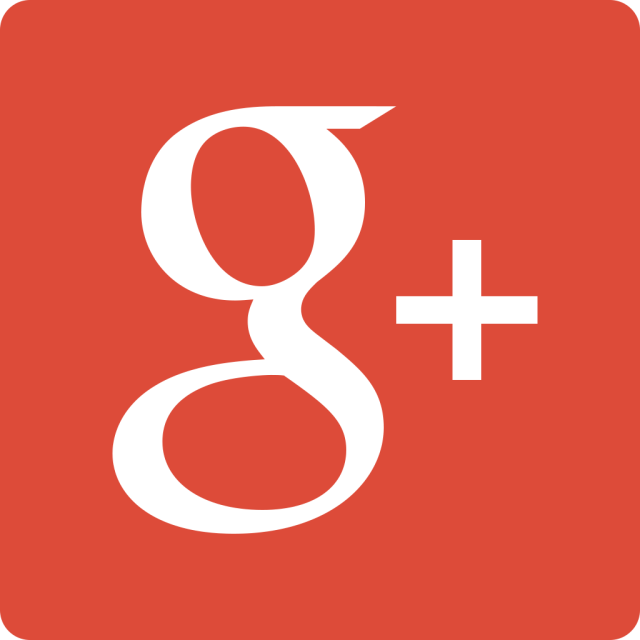 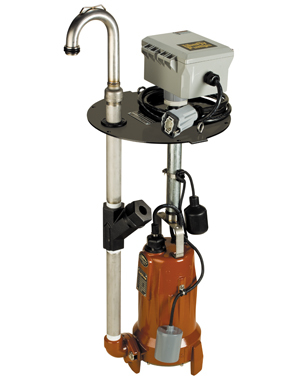 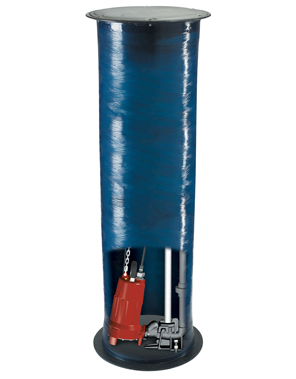 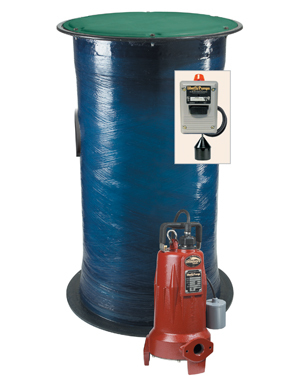 These pumps come in a variety of sizes and target high pressure for clean liquids.